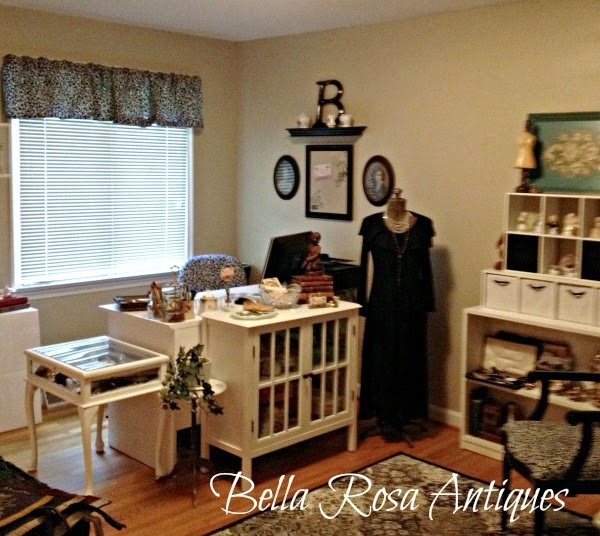 Bella Rosa Antiques: Just Listed! Victorian Autograph Book, Scarab Bracelet, Dog Training Book, Country Fair Ribbons, Pastel Vintage Buttons, Ohio Art Sandpail & More! Just Listed! Victorian Autograph Book, Scarab Bracelet, Dog Training Book, Country Fair Ribbons, Pastel Vintage Buttons, Ohio Art Sandpail & More! 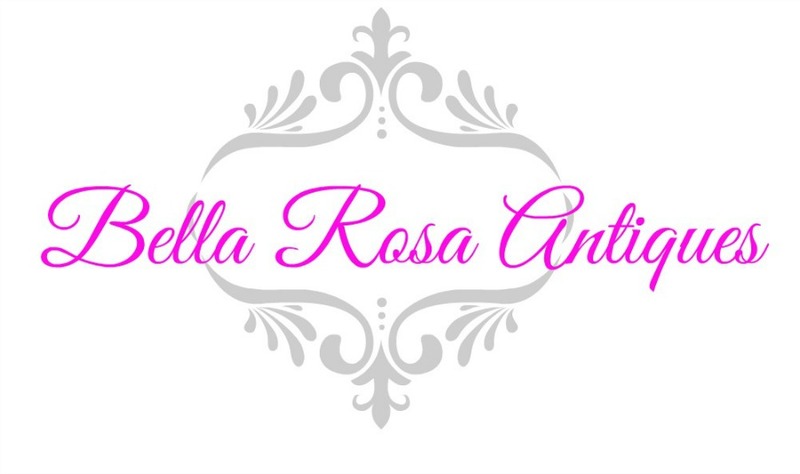 Fresh off the press.... my latest listings! 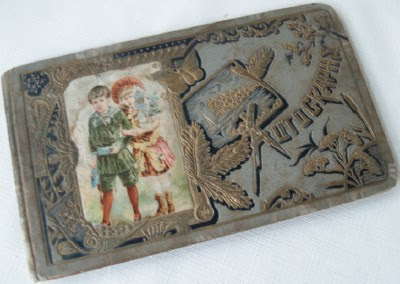 Vintage 1930's pin keeper... advertisement on the back. Such a sweet print of a Mother and child. 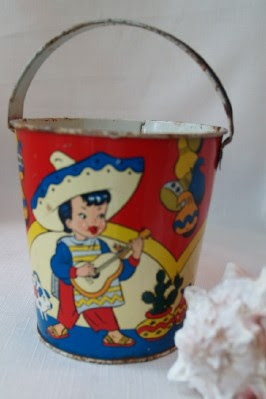 An Ohio Art Sandpail... these are great reminders of beach fun! If I had a beach house, I'd have a whole shelf full of these. Did I mention I've always wanted to have a beach house? 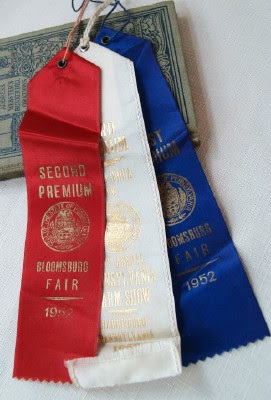 A set of three red,white, and blue country fair ribbons from Pennsylvania. One if from the infamous (around here) PA Farm Show! 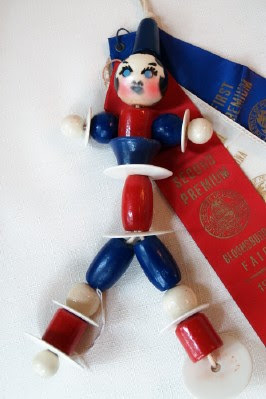 He could be a Yankee Doodle Dandy! 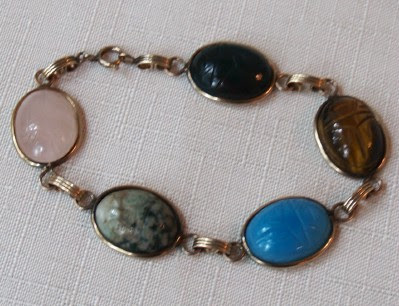 A really nice Scarab bracelet with the 1" sized stones. or talk like these folks did way back when. A lost art really! Quite a piece of history here. Some die cuts pasted in throughout. 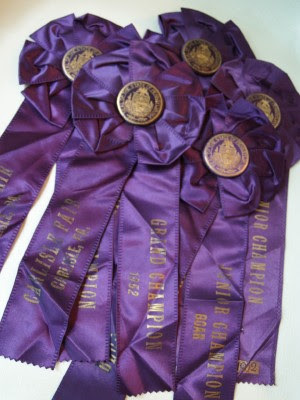 More country fair ribbons...with the rosette tops. pick one out for you. Sold separately. 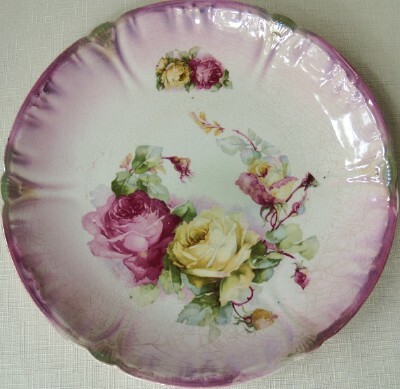 Beautiful, old, pink rose transfer plate. 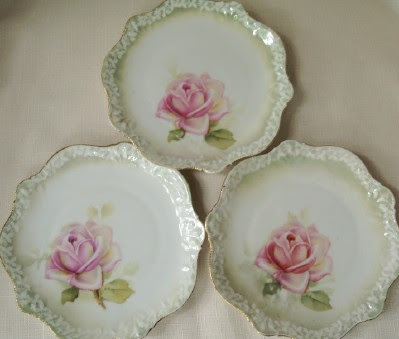 These just melt my little shabby chic heart. our family room. The walls are the same muted green. Lovely! Now I do not know this little girl's name but I thought the violets went so well with her photo, that I've named her "Violet!" 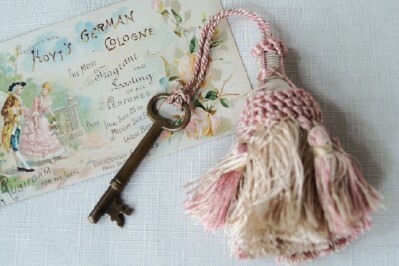 A brass skeleton key with a pretty tassel. Did someone say pink? I sold a batch of these buttons last week and I am all out of them now if these sell. The pretty rose nut dish comes along with them! 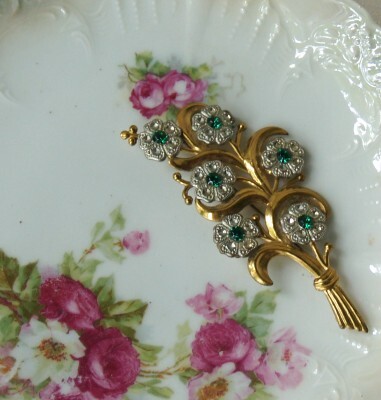 and the stones are pretty little "emeralds"
Another Victorian era autograph book. 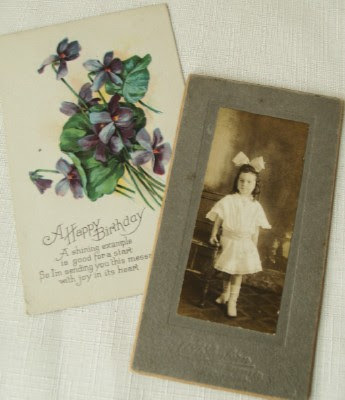 If I get time this week I am going to do a separate post on these...the messages inside are so interesting! 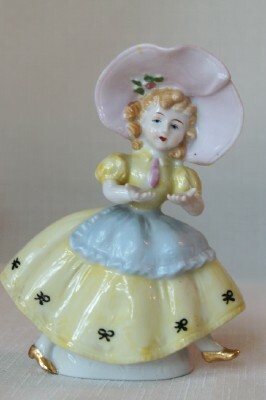 All just listed in my Bella Rosa Antiques shop. OOoh Bella! What lovely finds. 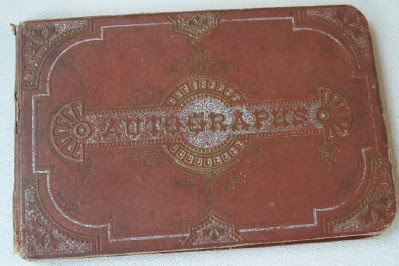 I am so curious about the Victorian autograph books! I do hope you'll post more about them. Maybe give us a peek inside? What fun! 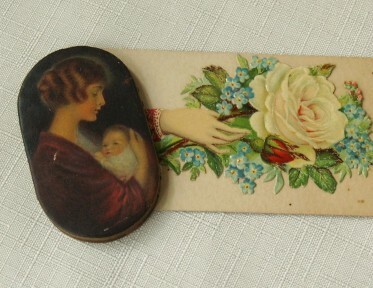 I'm loving the pin keeper more and more with the beautiful Momma and Baby pictured on it. The scarab bracelet is also very nice.